“When I think about wisdom, I think about my grandfather. When I was real little, he would take his time with us. He might be out there in the field working, but he would stop and come up to ask us if we were hungry. Of course, we would say “Yes.” He would drop everything and start cooking for us, and I always think about that. Awo, (grandfather in our language), used to drop everything… If our bike had a flat tire, he’d let me burn it, and that’s what I liked to do. I’m the same way now. 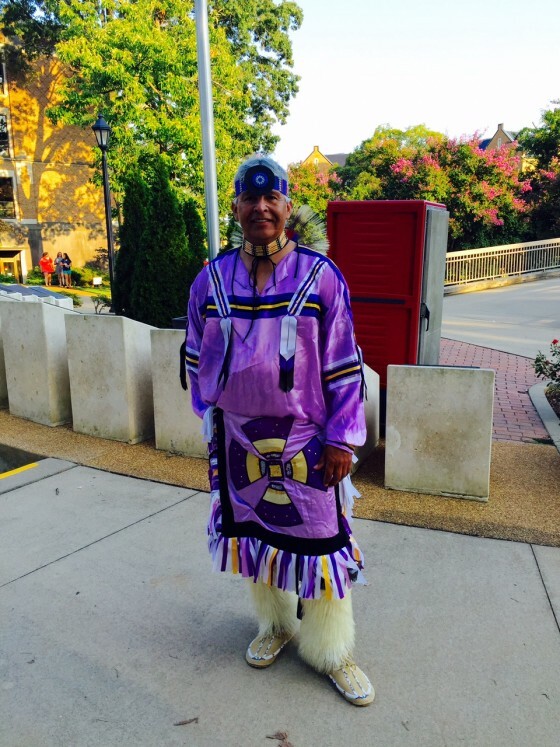 Lyndon Alec is a member of the Alabama-Coushatta tribe of Texas and is a premier hoop dancer who has performed all over the world, including being featured in the opening of the Goodwill Games in Russia. He’s also performed in Australia and England. 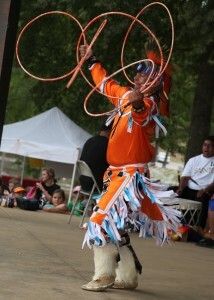 The hoop dance is the most difficult of all Native American dances. 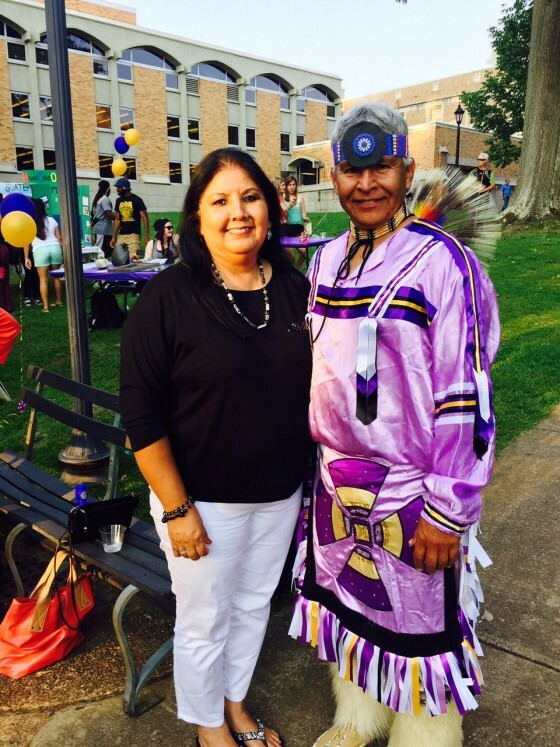 He is one of the few remaining Alabama Indians. For all booking information, contact Lyndon Alec at his webpage.